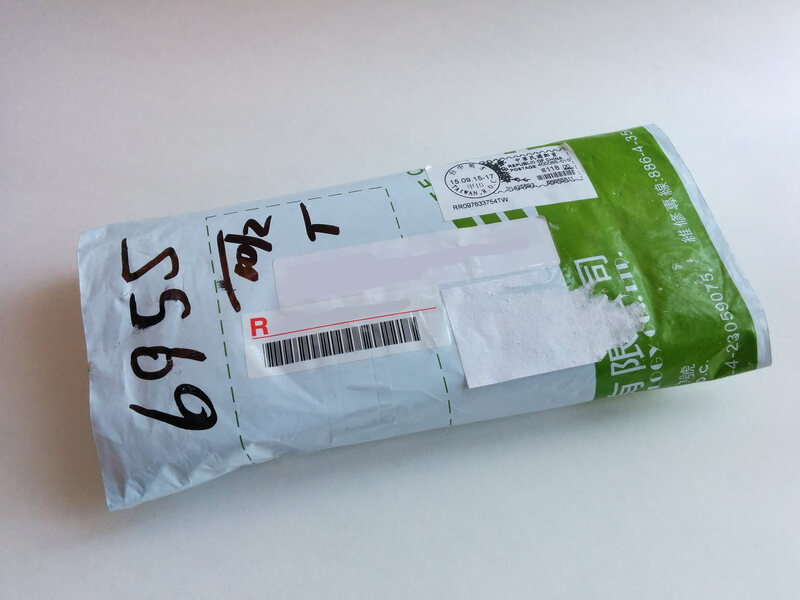 Being in North America, we decided in September to order a Z Stylus from an Ebay seller in Taiwan. The only regret we had was not paying for priority shipping! We waited a little while for the package to arrive, but we’re excited to finally have it in our hands! If you are interested in ordering one of these from Ebay like we did, then please read our post here. A full review is coming, but for now here is just a look at the retail boxing, along with a few other photos. 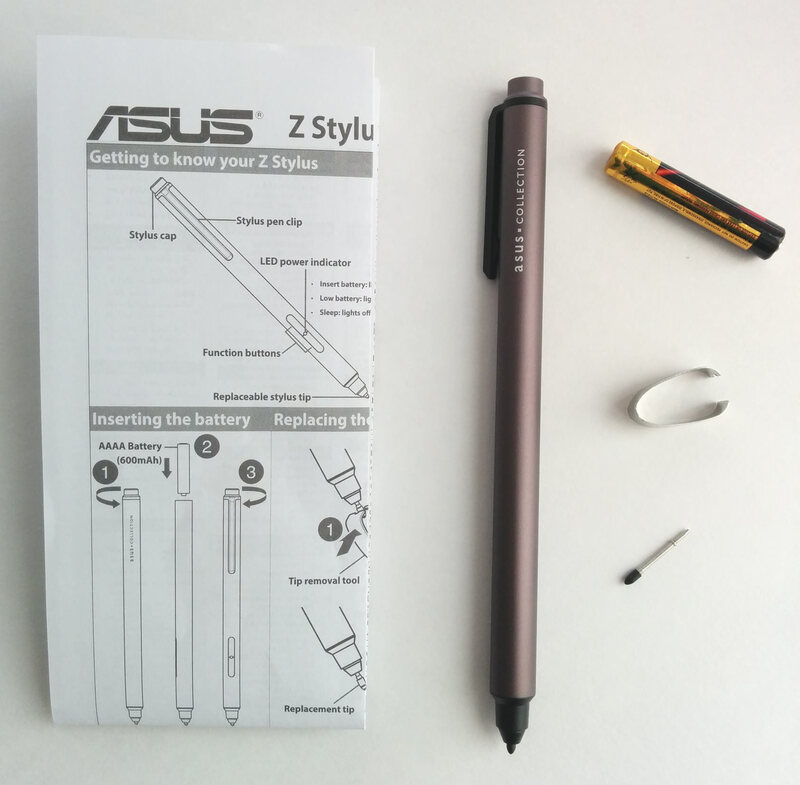 The Z Stylus feels solid and is as comfortable as any regular pen you might use. In the next few days we will put it to the test on our ZenPad S 8.0 (Z580CA). 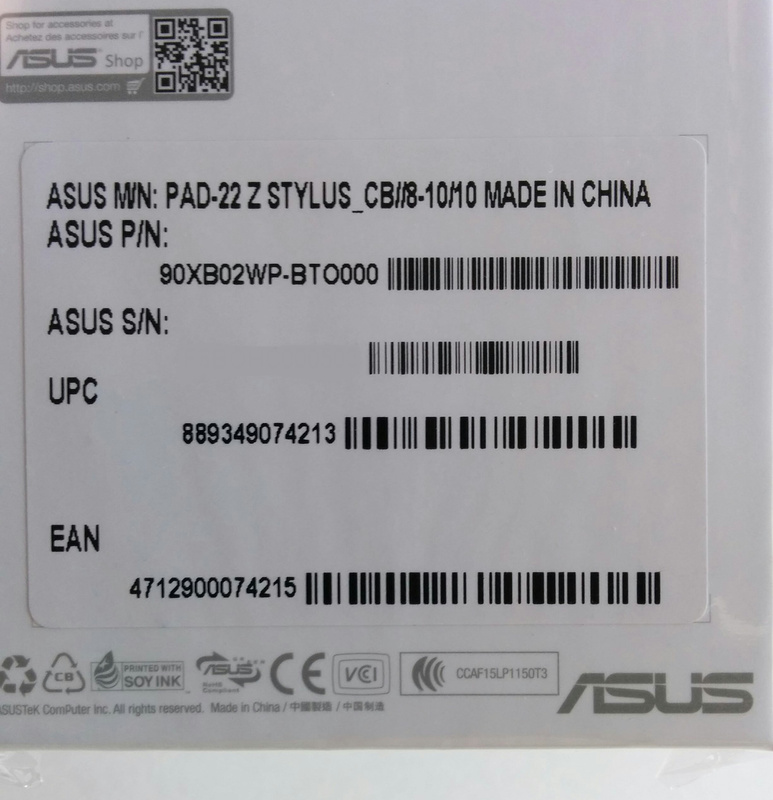 To clarify, the Z Stylus is only compatible with the following models of ZenPad: Z580CA, Z300C, Z300CG, and Z300CL. Looks good. Not that I ever buy anything from abroad, except when I travel. 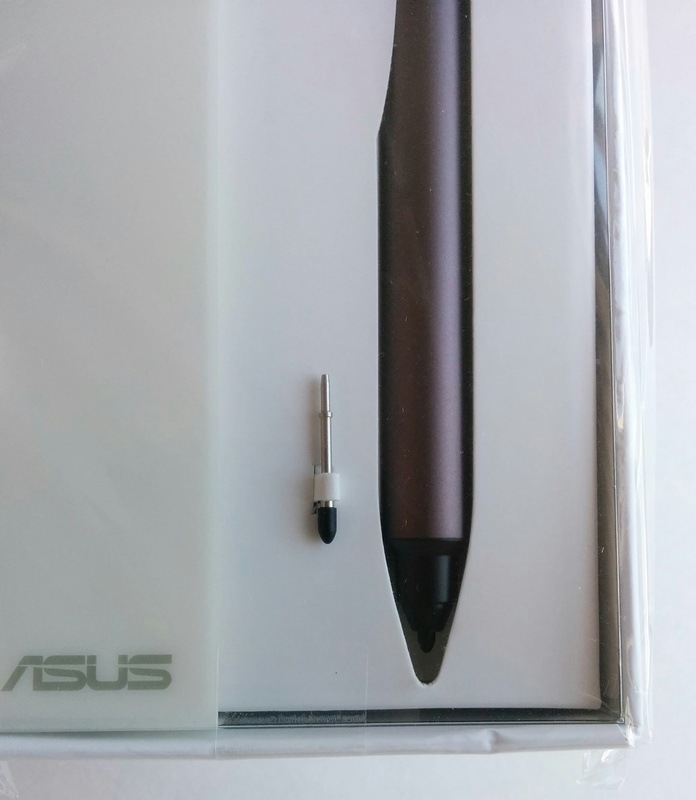 Now what if I were to use this Z Stylus on some other non-ASUS tablets, will it work? Secondly, power consumption. Does it use replacable batteries or rechargeable? How’s the Z Stylus working out for you guys? Really want to know what you think. I’ve been searching endlessly the last few days for a good active stylus. I even ended up buying a DotPen, but I’m going to return it because it wasn’t very accurate and doesn’t support palm rejection. I really want palm rejection. Anyway, would love to here what you think. Considering buying one from eBay. Thanks. Sorry for the delay in getting our review on the site. Our Z580CA review will take a look at the Z Stylus, which should be up today or tomorrow. Thanks for the feedback. Thanks so much for the quick reply! Can’t wait. 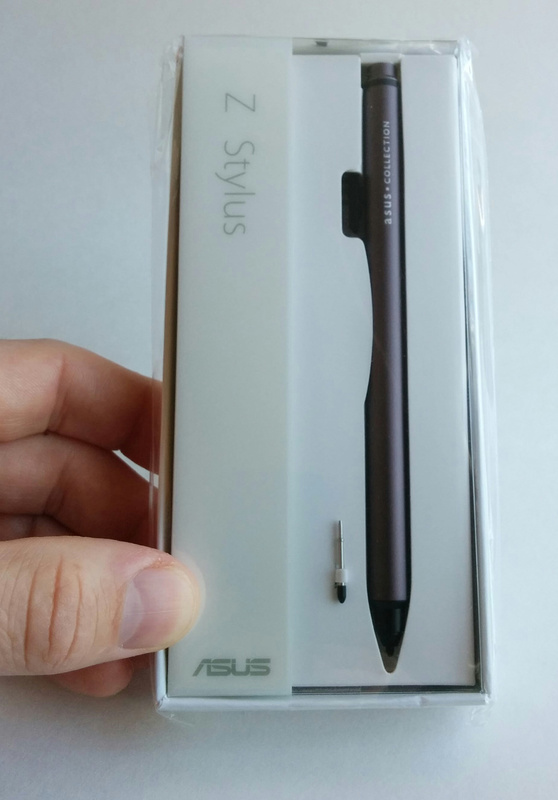 I ordered my Z Stylus from Ebay ($47) on 10/11/15 and received it just over a week later. I really liked it until it stopped working today. I changed the battery and replaced the nib, but it still “skips” and then stops working. I just now contacted the seller to see if I can get a replacement. I think I figured it out. The Z Stylus doesn’t like to work correctly while the ZenPad is connected to a charger, at least it didn’t for me. It does seem to work fine when it’s connected to a computer. Do you guys have any kind of offset with the stylus? Check out the video below. I am having issues with it.